Rashi, as the Shastras say, is what determines your unique personality. 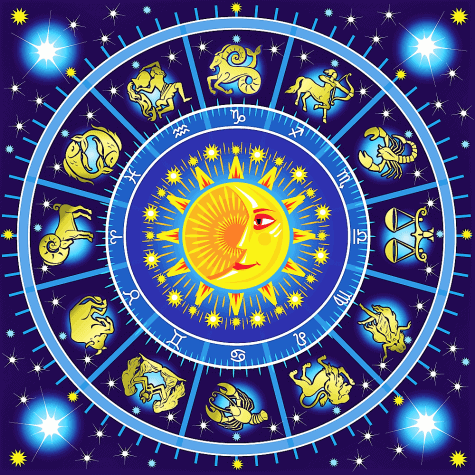 If you are someone who believes in Jyotish Shastra and Rashi Sign, then this article will interest you the most as you will get to know how you can calculate your Rashi by your name as well as the date of birth. 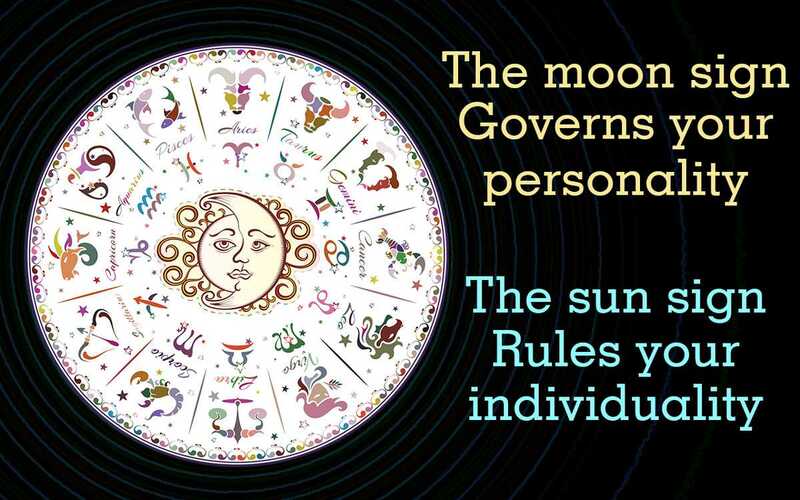 Zodiac signs are called Surya Rashi. The Surya Rashi means that the Rashi is associated with the position of the Sun. Similarly, the Moon signs or Chandra Rashi is associated with the position of the Earth’s Moon. Rashi refers to the position of the Moon at the time of birth. Surya Rashi, or Sun-Sign, is very easy to find. We know how 12 months of the year correspond with the 12 Rashi. Sun travels in each Rashi for a month. The Hindu months Baisakh, Jestha, Ashada, etc. correspond with the Rashis according to the sequence as Mesha, Vrisha, Mithuna, .. and so on. Let’s take an example, if a person is born in Baishakh (January) then their Surya Rashi is Mesha. How is the Rashi determined? As mentioned above, the Rashi depends on where the Moon is positioned at the time of birth. The degree at which the Moon is at the time of birth determines at which constellation it is situated. The constellation in which the Moon is situated, is the Rashi of that person. So, if you want to know Rashi of yourself or any other person, you need to know their complete birth details to the second. How is the Rashi calculated? Then, from the degree of the Moon, the constellation in which the Moon is situated is find out. If you wish to name your newborn according to their Rashi, then you can try the Rashi Name calculators online that will tell you the initial letter of the name according to the child’s Rashi. Note: We are not promoting these websites, they seem useful and are easy to use. You can use any other site on the internet. But, be careful, as these sites are free of cost but some might ask you for money. Better go to a Pandit for such tasks. Well, after the Rashi is found out according to the birth details, Nakshatra is found out from the constellation. From the Nakshatra, they find the pada in which the Moon is situated. The name of the person depends on the Pada of Nakshatra which the Moon is occupying. According to Hindu calculations, there are 27 Nakshatras. And each Nakshatra is divided into four Padas and a unique letter is assigned to each Pada. That is why, in Hindu language, there are 27 x 4 = 108 unique letters to represent all the Padas. So, depending on the Pada the Moon was in at the time of birth, the child is named according to the letter that is assigned to that Pada. Let me take an example. Suppose that a child is born when the Moon was in second Pada of Ashwini Nakshatra, then their name will start with ‘che’ as in ‘Chetan’ etc. As described above, the name of a person can be decided by the position of Moon at the time of birth. Similarly, you can find out the Rashi of a person by their name. Let’s reverse the above-given example. If a person is named ‘Chetan’, then his name starts with ‘che’, which is assigned to second Pada of Ashwini Nakshatra. And as Ashwini Nakshatra Falls in Mesha Rashi, we easily know that the person ‘Chetan’s’ Rashi is Mesha. So? Will you like to get more information on Rashi and Nakshatra and other Hindu Shastras? Please comment so that we can know! !